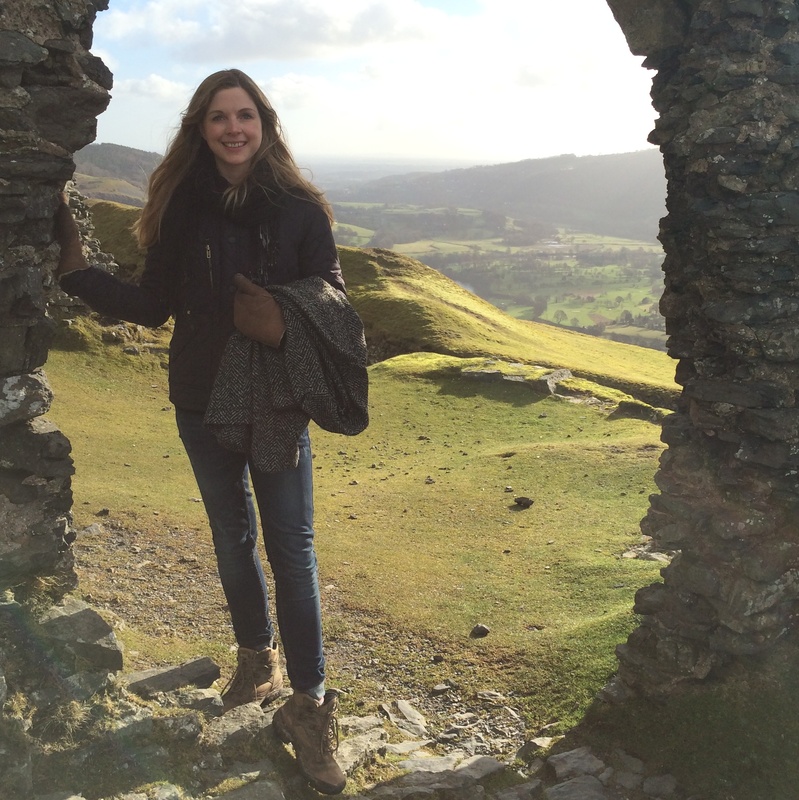 I’m Emma: freelance journalist, nature writer, intrepid rambler, and enthusiastic crafter. You’ll most likely find me hiking up the nearest hill, rooting out Britain’s best artisan craftspeople, or surrounded by paper, fabric and glue. Having worked for magazines such as Country Living and Woman & Home in the past, where particular interests of mine were small rural businesses, traditional crafts, and the sharing of skills (see emma-pritchard.com), I wanted to create a space online where I could gather some of my favourite finds and experiences for people like you. As well as sharing my love of the British countryside. From profiles of British makers to celebrations of flora, fauna and heritage crafts, plus must-try walking routes based on my own outdoors adventures, join me as I explore the wonders our countryside has to offer. Welcome to Craft & Country!